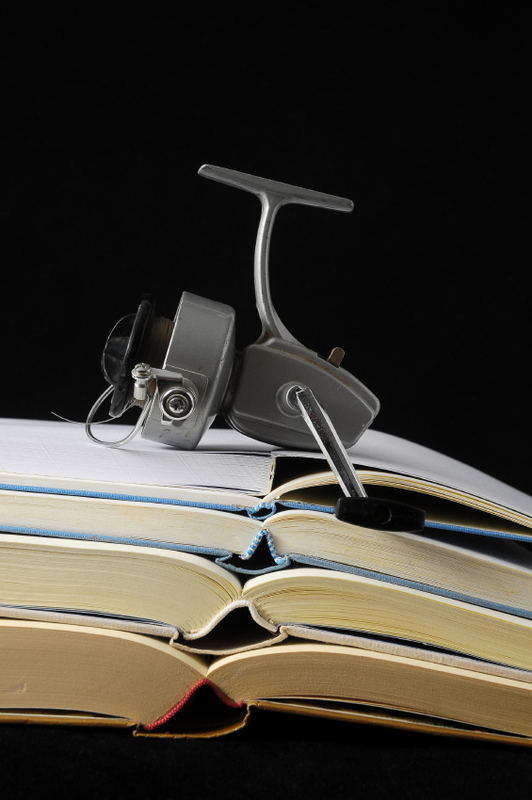 There are 38 blog entries for September 2014. Tuesday, September 9th, 2014 at 11:13am. 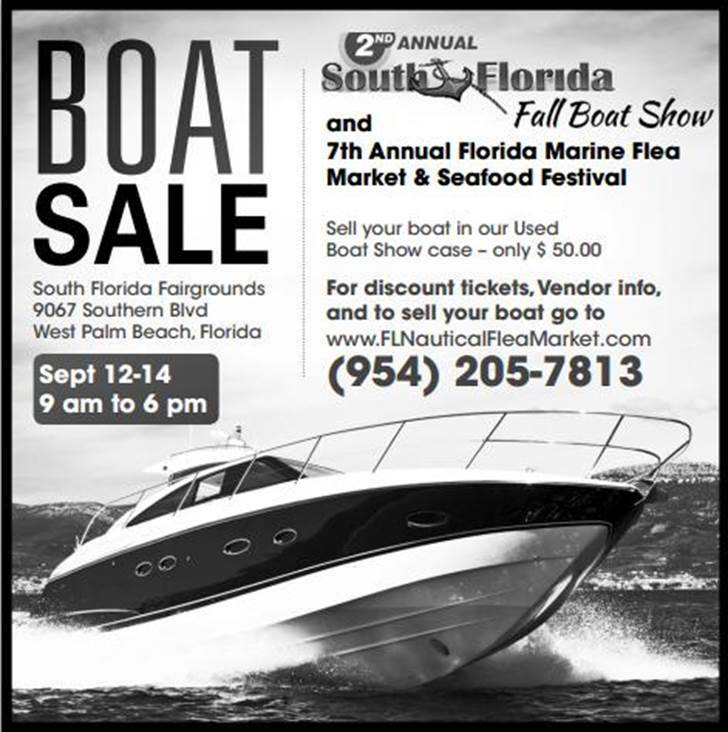 Introducing the 2nd Annual South Florida Fall Boat Show and the 7th Annual Florida Marine Flea Market and Seafood Festival. Both events are combining together for a show on Sept 12-14 at the South Florida Fairgrounds in West Palm Beach, Florida. Monday, September 8th, 2014 at 1:08pm. Around town many cultural arts organizations, programs and amenities are offered. Arts and culture play an important role in improving lives of people. It is that social impact that leads to an economic impact on society. It mobilizes communities and turns neighborhoods into places of interest. 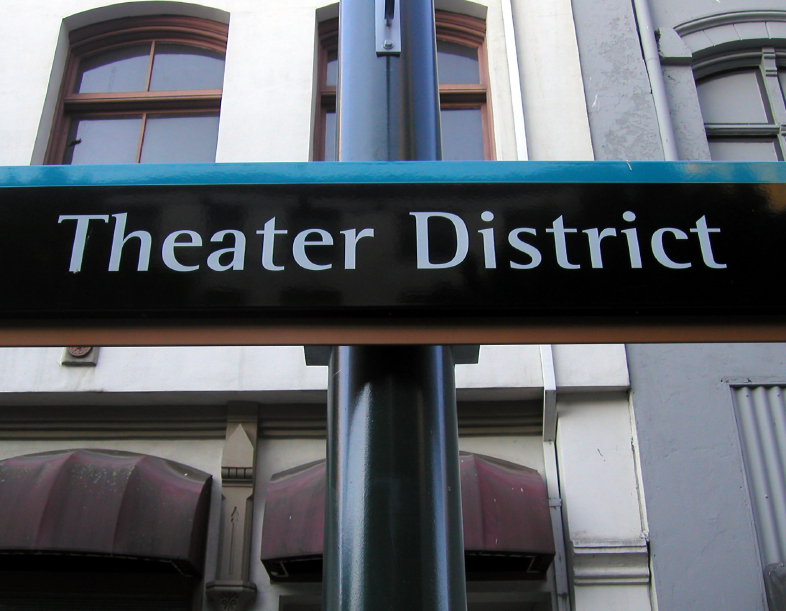 The Maltz Jupiter Theatre is Florida’s largest professional award winning regional theatre offering Broadway caliber productions and events. The 2014-15 season promises a fantastic lineup of family entertainment, blockbuster musicals, comedies and dramas. Visit www.MaltzJupiterTheatre.org for the online box office. Monday, September 8th, 2014 at 10:54am. Have you ever wanted to experience diving on coral reefs but wanted to look it up online first to see the involvement before trying it? Starting now, you can use Google Maps to find panoramic views of a manta ray flying along the bottom of the ocean floor, schools of exotic fish forming together and find coral reefs with all variation of colors. It would be like scuba diving an underwater safari from your computer pad or smartphone. Friday, September 5th, 2014 at 4:10pm. 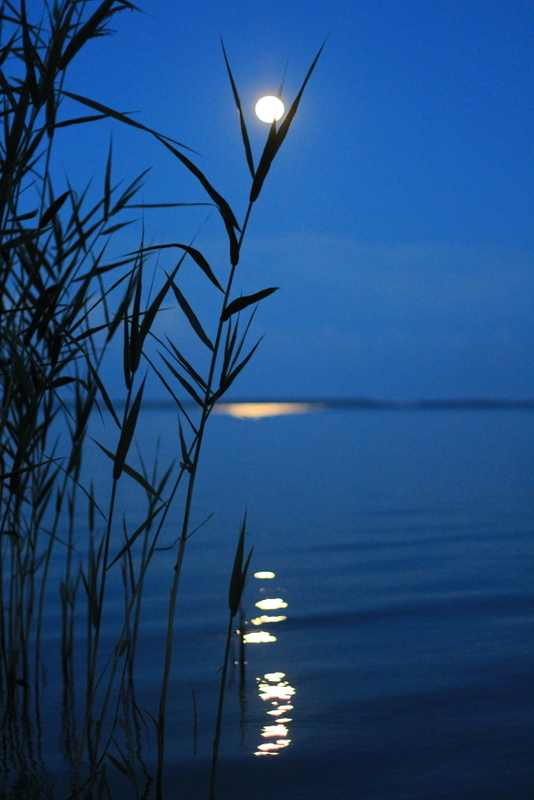 The full moon of September is on this upcoming Monday, so the fishing should be very good over the weekend. This time of the year, little blackfin tuna are showing up in 250‘-350’ of water from Palm Beach Inlet to down south. If you troll daisy chain lures that is a excellent way to get the blackfin tuna in action! If you find a nice size school of blackfin tuna, possibly put wahoo lures out and around them. Wahoo may like to change up their meal from bonita to blackfin tuna around September. Trolling at high speeds in 150’-350’ of water would be ideal for wahoo fishing in South Florida. Thursday, September 4th, 2014 at 3:11pm. Across a beautiful waterfront site, located on the famous streets of Palm Beach County – Flagler Drive and Clematis Street- is hosting The Feast of the Sea. This special event is sure to bring seafood devotees, live music performances, kid activities, art vendors and seafood dishes from around the world. Feast of the Sea is a free general admission seafood festival that is showcasing the best of the best restaurants and their cultural enthused seafood dishes. 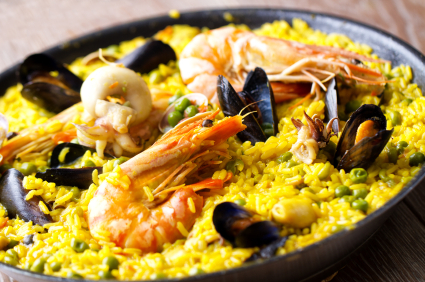 This event is to help recognize the regions and celebrate the multiple flairs of seafood including North American, South American, European, Caribbean and walk through the Asian recipes from Palm Beach County’s best dining establishments. Wednesday, September 3rd, 2014 at 3:30pm. 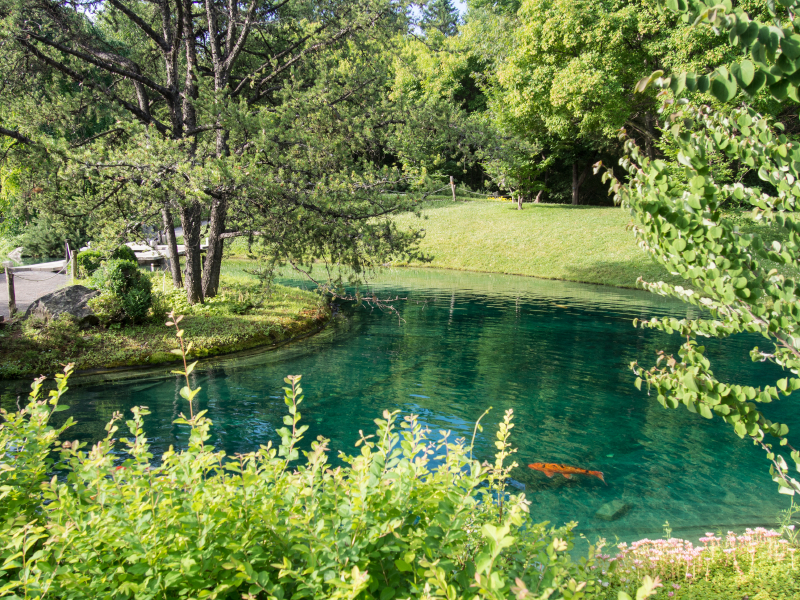 The Morikami Museum and Japanese Gardens is an authentic Japanese experience that inspires, informs and amuses visitors by the beautiful scenery, centrally located in Delray Beach. The luscious gardens and the unique Japanese designs represent the periods of time from the eight to the twentieth century. The museum consists of islands, paradise gardens, ancient structures and artifacts. This Morikami Museum hosts plenty of events throughout the year; the next upcoming fabulous event is called: Sushi & Stroll on Friday September 12, from 5:30-8:30 p.m.
Tuesday, September 2nd, 2014 at 3:48pm. The Hollywood Hills Saltwater fishing science and social club (HHSFSSC) brings local South Florida’s scientist, hobbyist, professors, recreational and commercial fisherman together to discuss saltwater fishing and ocean science. Tuesday, September 2nd, 2014 at 11:16am. 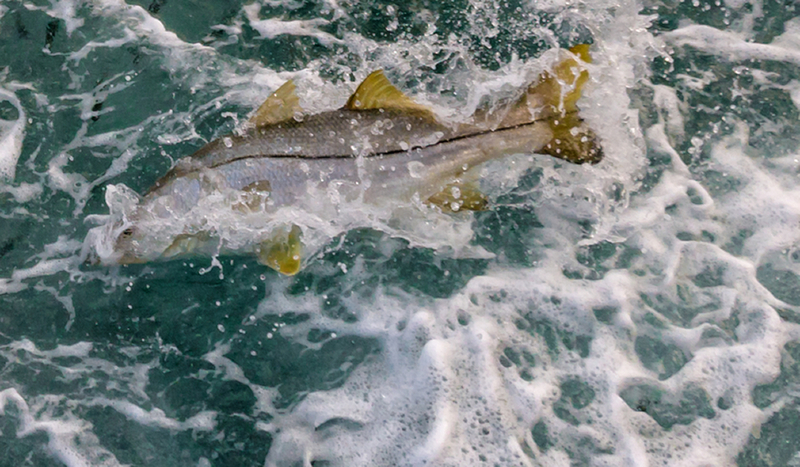 The recreational harvest season for Florida’s leading game fish, snook, has opened as of September 1, statewide Florida anglers are getting prepared to hook some snook. The snook season opened on Labor Day and will last until December 14th on the Atlantic coast and this year is predicted to be better than they have been in a long time. Most years in the past, it seemed as though the snook can sense when the season opens and closes. However, this year the weather has confused them a bit as the abundance of rain fell later in the summer rather than in the early part, so they may be off track by a few weeks. The local fisherman are predicting the odds of actually catching a keeper will be up to the 15th or 20th of September.